"Press START" window appears over and over again after pressing START. P.S. 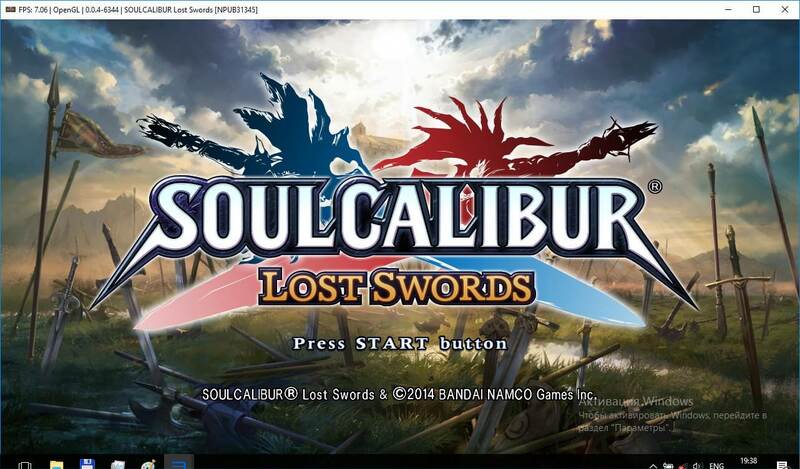 Moderators, please, rename the thread to SoulCalibur: Lost Swords.